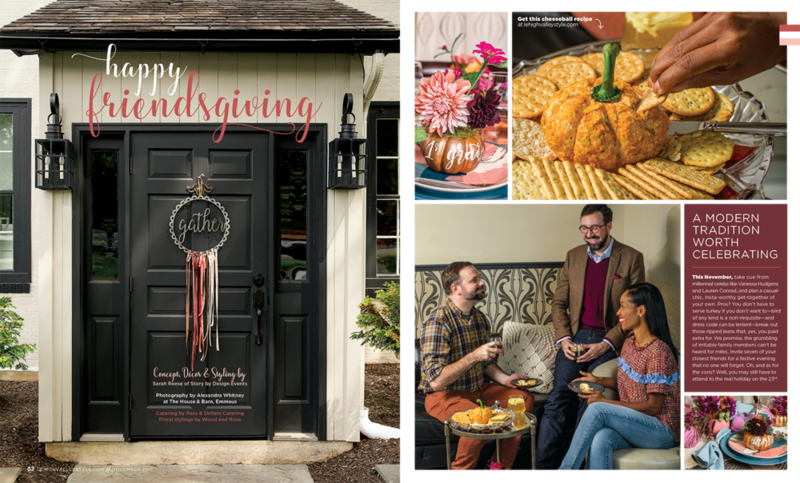 Shooting this Friendsgiving spread for Lehigh Valley Style was a dream. Also I loved putting together a Friendsgiving cocktail for the spread! I loved Sarah's concept of shooting a thanksgiving of friends because honestly so many people (including myself) do this. Sometimes we can't travel back home for this holiday or sometimes you want to celebrate with the people who you can laugh and joke with all night. Either way, enjoy the holidays!